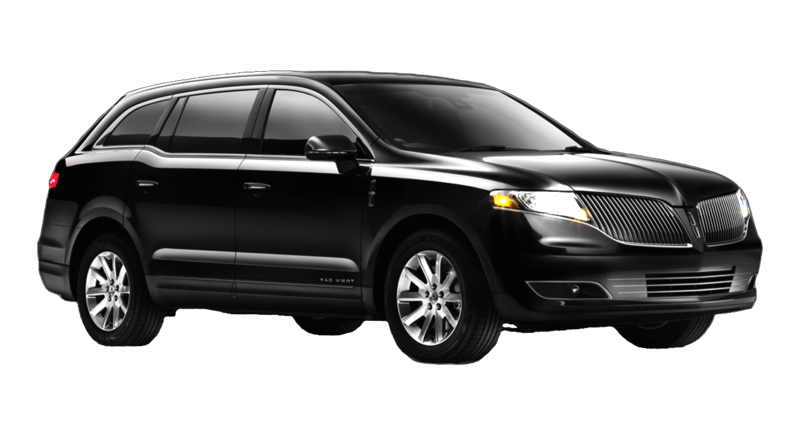 Legend offers a fleet of Lincoln MKT Sedans for a variety of service demands. Whether airport transportation, corporate meetings, or a special night out for two, our sedans are finely appointed as well as sharp looking. The sedans that Legend offers are all maintained as new. They feature an extended wheelbase and longer passenger doors for easy entrance and exit as well as additional legroom. Enjoy a private and relaxed ride to your destination.